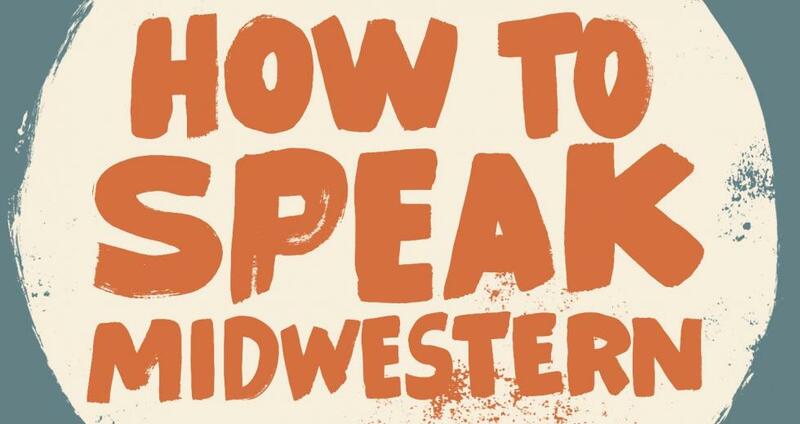 Meet Edward McClelland, the author of How to Speak Midwestern, at Mentor Public Library. Ever wonder why the residents of Fargo have their famous “clipped, brisk, nasal” accent? Learn this and more when Edward McClelland, the author of How to Speak Midwestern, visits Mentor Public Library. McClelland will talk about native linguistic tics and explain why “Broadcaster English” is based on the accent of Northeastern Ohioans in 1920. He’ll even decode what uniquely Ohioan terms like “devil strip” and “city chicken” mean. McClelland’s program will begin 6 p.m. on Tuesday, July 18, at our Main Branch.. His talk is free and open. However, we do ask that you sign up to attend beforehand. Your can register online or by calling us(440) 255-8811 ext. 219. This entry was posted in Uncategorized and tagged author talks, Edward McClelland, how to speak midwestern, Mentor Public Library, Ohio authors. Bookmark the permalink.